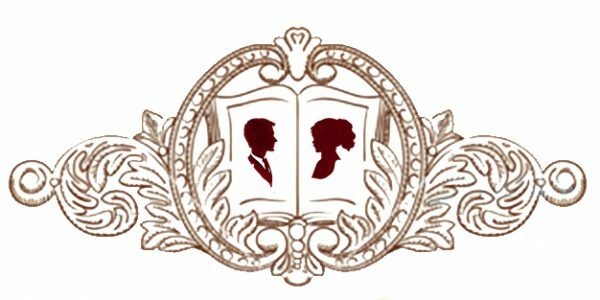 A collection of clean Regency-era romances to make you fall in love. Lord Bridgewater finds his future bride indifferent and uncaring. Lady Agnes believes her future husband is arrogant and unkind. An arranged marriage brought them together, but the relationship is falling apart. Lord Robert Stone can’t keep his eyes off Alice, a servant in his brother’s estate. It seems like a match made in heaven, but Robert is the son of the Duke of Edgefield, and his family has made it clear that they will never bless the union. Lady Jane is the envy of many. As the beautiful daughter of a duke, she has never had an absence of suitors. The Marquess of Greenshire has seemingly won her heart, but Jane is surprised that she cannot keep her thoughts from wandering to a certain baron with a questionable reputation. When it comes to finding a husband, Lady Beatrice knows what she wants. When she makes an impulsive decision, all her beliefs about love and marriage are put to the test. Margaret was used to living in the shadow of her two older, beautiful sisters. When she is introduced to Lord Barkley, Margaret believes he is cold and indifferent and wants nothing to do with him. But is there more to Lord Barkley than meets the eye? If you love clean and inspirational Regency-era romances, you’ll love this sweet tale of love.